Happy Easter from American Adoptions! If you have younger kids, it’s probably fair to say that the chances you’ll be participating in an Easter egg hunt are pretty high. And while there’s certainly nothing wrong with that, there’s only so long you can keep the kiddos entertained by having them search for eggs. 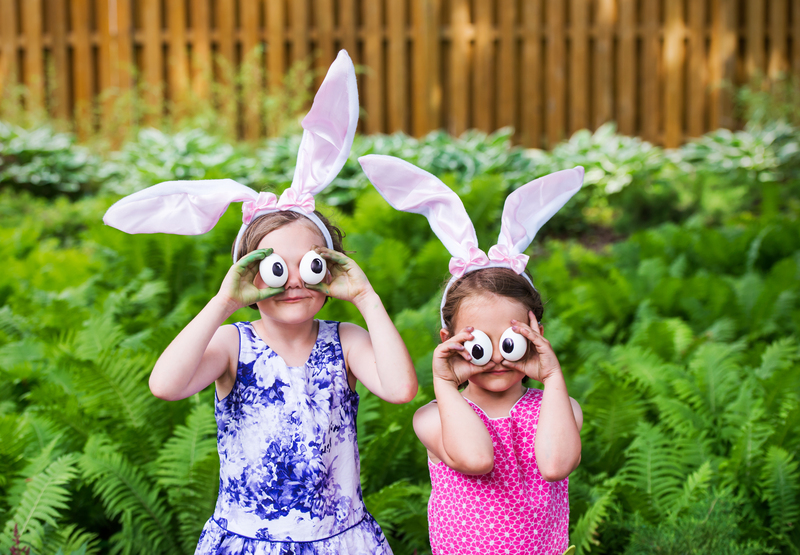 With that in mind, then, we’ve thrown together a few other ideas to captivate your little ones this Easter. From science experiments to sweet treats, there’s sure to be at least a few activities your family will want to add to the list of annual Easter traditions. 1. Time machine – This one is fairly simple. Have your children write letters to themselves to be placed in eggs and opened up next year. 2. Glow-in-the-dark eggs – Okay, we know this is technically just a twist on the classic Easter egg hunt. But come on, putting glow sticks in eggs and making it a nighttime activity? That’s brilliant. Your kids will think so, too. 3. Egg carton lunch – To get your kids excited for Easter, try packing their school lunches in egg cartons. Just make sure you choose finger foods! 4. Easter egg math – Why not put an educational twist on the traditional egg hunt? Try adding pieces of paper with numbers written on them along with candy. Whoever gets the numbers that add up to the highest total wins an additional prize. 6. Shaving cream dye – When the time comes to dye your eggs, why not switch it up a little this year? Evenly spread white shaving cream onto a cookie sheet, and swirl different neon shades of food coloring into the cream. The goal here is a tie dye effect. Now all you have to do is roll the egg in the shaving cream, let it sit for 10 minutes and rinse it off. Voila! 7. Canvas egg art – If it’s nice outside, this might be a good time to foster a little creativity. Take empty egg shells, squirt paint into the insides, and let your kids throw them at a blank canvas. They’ll love the combination of throwing and breaking things, and you’ll get a new piece of modern art for their bedrooms. 8. Oreo chicks and bunnies – What’s a holiday without a little sweet treat? These Oreos dipped in candy coating and decorated like chicks and rabbits will be a hit with children and adults alike. 9. Bunny trail – Before the kids get up on Easter morning (or maybe after they go to bed the night before), make a little bunny trail outside your house. All you need for this one is some sidewalk chalk and Easter eggs. This could also be incorporated into your egg hunt. 10. Pom pom bunny – This has to be one of the cutest Easter craft ideas out there. The necessary glue job may mean you end up doing most of the work, but your kids will enjoy playing with these pom pom bunnies even after Easter is over. What’s your favorite Easter activity with your kids? Share and let us know!